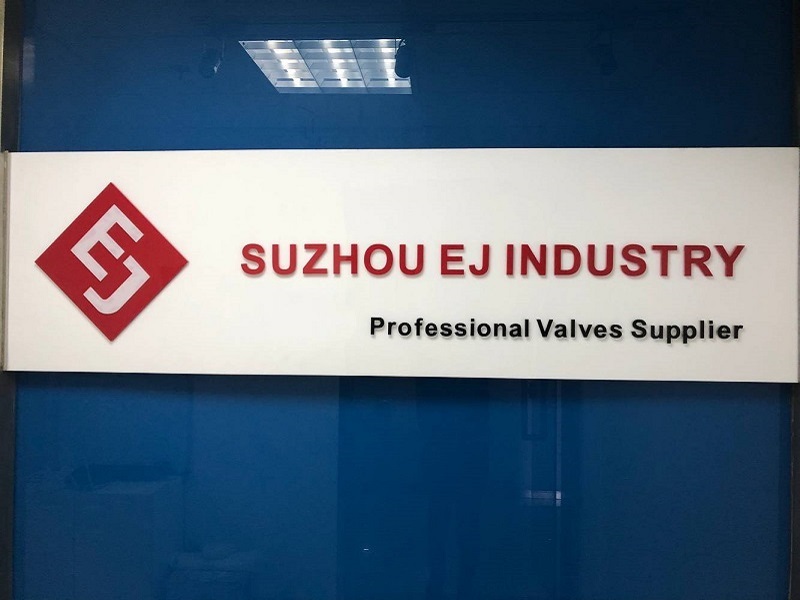 EJ Industry Group Co.,Ltd is a leading professional valves manufacturer in China. 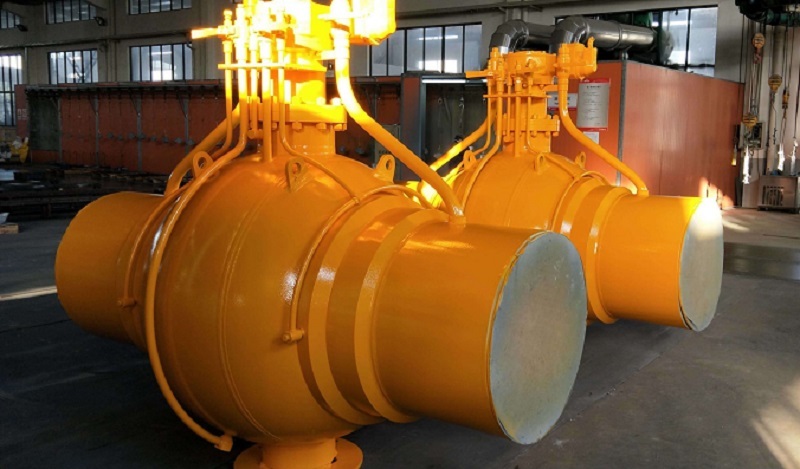 Our main product line is for water works service which include cast iron and ductile iron gate, globe, check, eccentric plug and butterfly valves. We provide both types of metal to metal seat and resilient seat. Our main market is currently in North America, South America, and Europe. The clients cooperate with EJ Group include valve trader, stockist, distributor, and valve manufacturer. EJ Group's mission is to provide our customer with good quality and 'zero risk' products. Besides good quality control, we have excellent sales team who always focus on providing you good service. EJ Industry Group Co.,Ltd is a leading professional Valves manufacturer in China. 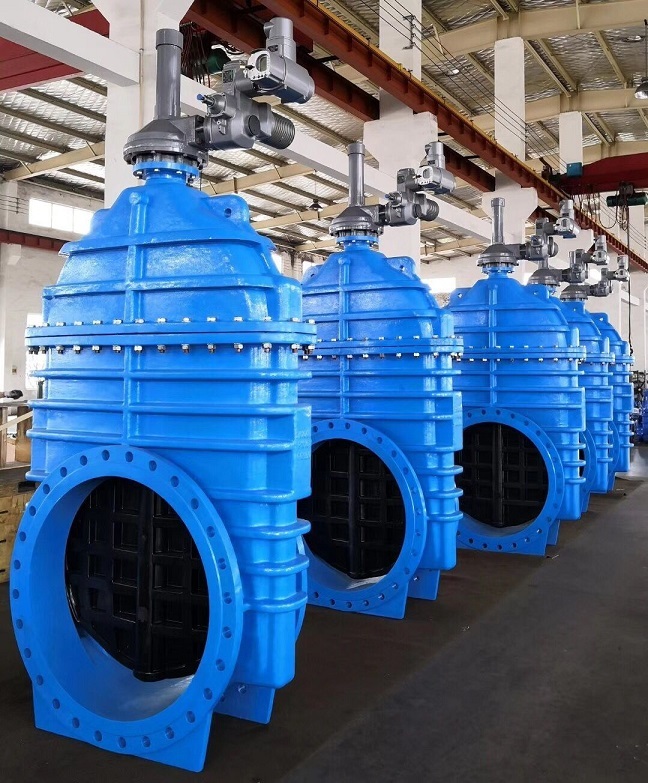 EJ Group's industry valves range cast steel and forging steel floating ball valve, trunnion mounted ball valve, DBB ball valve, Gate Valve, globe valve, check valve and high performance Butterfly Valves. The fields we serve include oil and gas, LNG, refinery, chemical, pharmacy, mining industry, etc. Our other main product line is for water works service which include cast iron and ductile iron gate, globe, check, eccentric plug and butterfly valves. We provide both types of metal to metal seat and resilient seat. 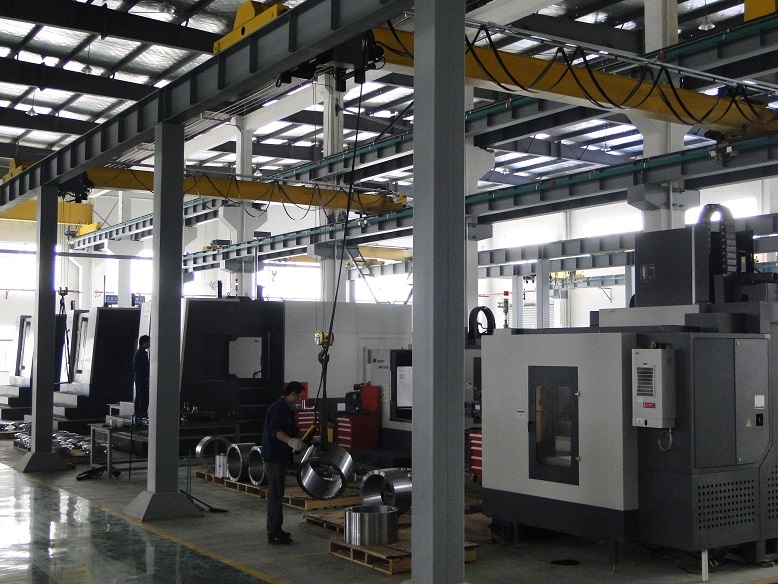 All EJ Group's products are manufactured and tested according to international standards API 6D, API6A, API600, ANSI B16.34, API607, API6Fa, API 591, API594,API609, API602, BS5153, BS1868, BS1873, DIN3202, DIN3352, BS5163, BS5153,BS5150, AWWA C509, API598, and EN12266. Our main market is currently in North America, South America, and Europe. The clients cooperate with EJ Group include valve trader, stockist, distributor, and valve manufacturer. EJ Group's mission is to provide our customer with good quality and 'zero risk' products. Besides good quality control, we have excellent sales team who always focus on providing you good service. If you have any enquiries, please do not hesitate to contact us. EJ's people are looking forward to a win-win cooperation with you. 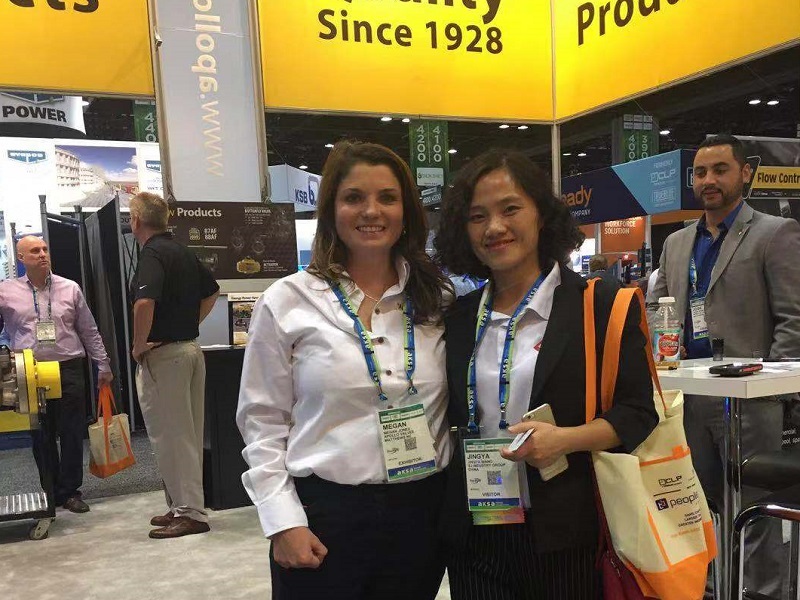 You will be warmly welcomed at EJ Group!